"Bob Coggins, Craig Taylor, Javier Gamez, Antonio Diaz. 192p. 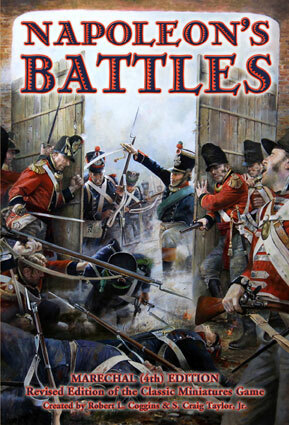 full colour glossy Hardback Inc army lists & Scenarios"